Various locations. See the description for specifics. 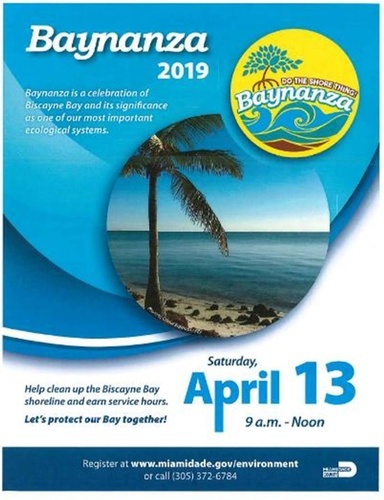 Join the Baynanza 2019 Biscayne Bay Clean Up Day event take along the Rickenbacker Causeway but will not travel onto the Rickenbacker Causeway roadway.